Growing up in Florida, we all loved the beaches, but didn’t realize that to continue to enjoy them into adulthood would require work. And that finding a job in Florida outside the tourism industry would be difficult. Everyone talks about wanting our state to have a vibrant economy, and an education system that supports STEM so our students can stay in Florida after graduation, but there is so much more to be done if we want that to happen. One of our best resources is to build on the federal resources we already have in Florida, from military bases, federal contracting supporting DOD, the aerospace industry and NASA and our naval ports like Jacksonville. In the Pensacola area, there’s a group called iTen Wired that does a conference each fall. The iTen Wired Summit brings together collaboration of businesses across the Interstate 10 corridor, plus organizations like Innovation Coast and multiple economic development agencies, and other leaders dedicated to growth based on IT. 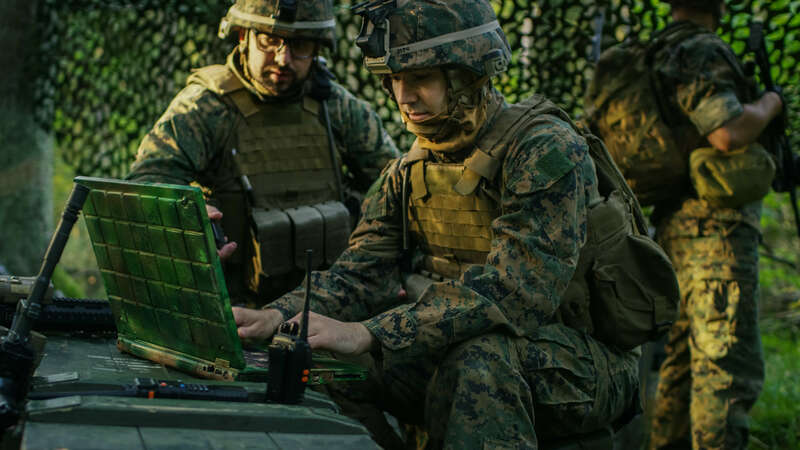 There are some groups involved from federal contracting activities, supporting Eglin AFB, Hurlburt Field, and Pensacola NAS, plus the Center for Information Warfare Training. The University of West Florida plays a major role as well. I first met Keith Hoffert at this event several years ago, and have watched the event grow. Last year, Keith joined me at our i4GovCon Summit, which is now the Florida GovCon Summit. Keith will be back again, doing live streaming radio from our conference, where we’ll have teams of subject matter experts talking about ways to collaborate more effectively, under the theme of Teaming for the Bigger Federal Deals. 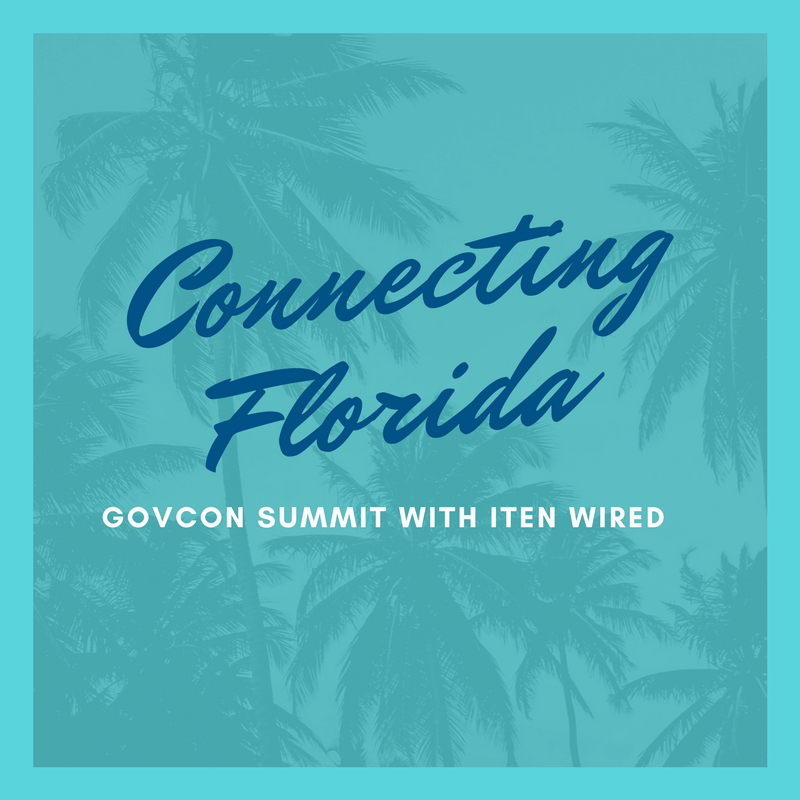 This year, we’re working more closely to connect the iTen Wired group with our Florida GovCon Community. We invite you to join us on March 29-30 at the DoubleTree Westshore for two days of interactive discussions about how to move small businesses in federal contracting forward, and make it a more valuable part of our economy for technology development and an attractive job market to keep our tech talent in Florida. Here’s the Ignite iTen talk that Keith gave last fall. Keith will be making a similar presentation at the Florida GovCon Summit. If you’d like to join us and need more information about how to participate – please connect with me and message me. Jenny W. Clark focuses on Florida’s federal community, by helping small businesses win more federal contracts. Join our LinkedIn group called Florida GovCon Community to receive updates. 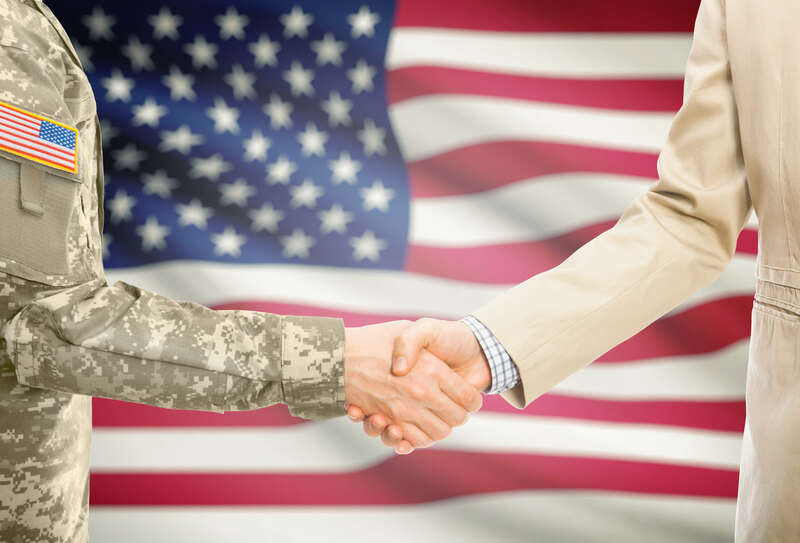 Ready to Grow your GovCon Business?